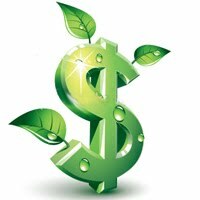 According to Ernst & Young’s Renewable Energy Country Attractiveness Indice, Bulgaria is among the most attractive countries for investment in green energy. China, U.S. and India are topping the list. 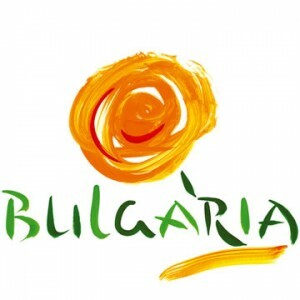 Bulgaria is one of the 35 countries with the most attractive conditions for investment in green energy. This is the first time that Bulgaria is included in this indice alongside with Morocco, Taiwan and Chile. The last few months have been quite confusing for the world markets for renewable energy. The riots in the Middle East and North Africa brought to attention the importance of the sustainability of energy supply and the price fluctuation of oil. Meanwhile, the nuclear disaster in Japan made some governments raise their expectations on renewable energy. Bulgaria ranks 32nd in the Renewable Energy Country Attractiveness table, ahead of Austria, Chile and the Czech Republic. Although Bulgaria is not among the leading countries in these rankings, we should consider the fact that the attractiveness indice is developed for the most attractive countries producing green energy worldwide. Thus, this entry of Bulgaria into the index is positive news. Since 2007, there has been a remarkable growth in the production of renewable energy – just last year it has increased by 67%. The new law on renewable energy, though controversial, comes with the ambition to make the growth of green energy sustainable. The new law is keeping the old system – it is based upon preferential rates for buying and building the energy plants for the entire duration of the contract. The exact price remains uncertain because it is calculated at the end – when the energy plant is built. This ambiguity creates uncertainty among investors because it makes them unable to calculate the return on their investment before the real plant is built. However, the government argues that the new law will create conditions for sustainable long-term growth. That combined with the natural conditions and the lower operating costs will turn Bulgaria into an attractive market in the distant future. ?????? ?? ??? ???? ???? ?????? ?????? ; ?????? ?? ??? ? ?